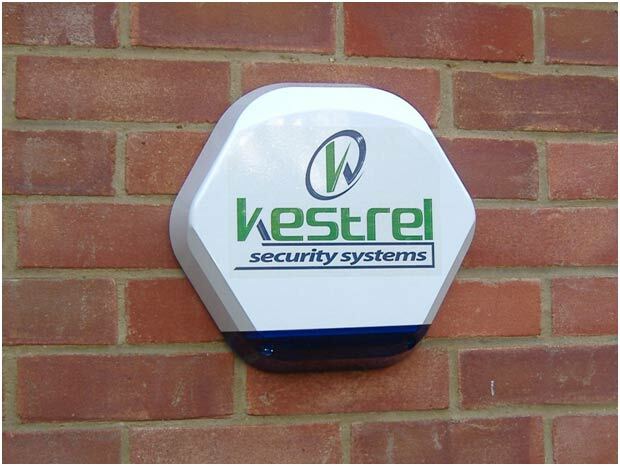 Kestrel Security Systems supply, install and maintain professional security & CCTV equipment for all types of commercial and domestic premises. 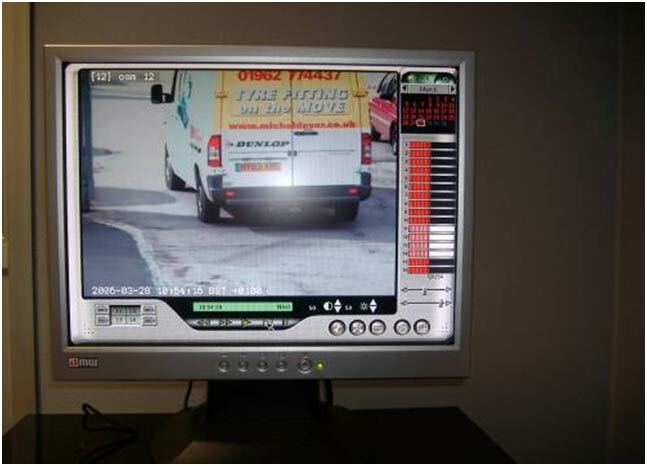 The range is comprehensive, offering every type of security solution, whether it's domestic burglar alarms, commercial burglar alarms, professional CCTV and access control systems. Our clients trust us to deliver cost-effective systems with the highest quality service to ensure you receive the best and most reliable systems to secure your premises. 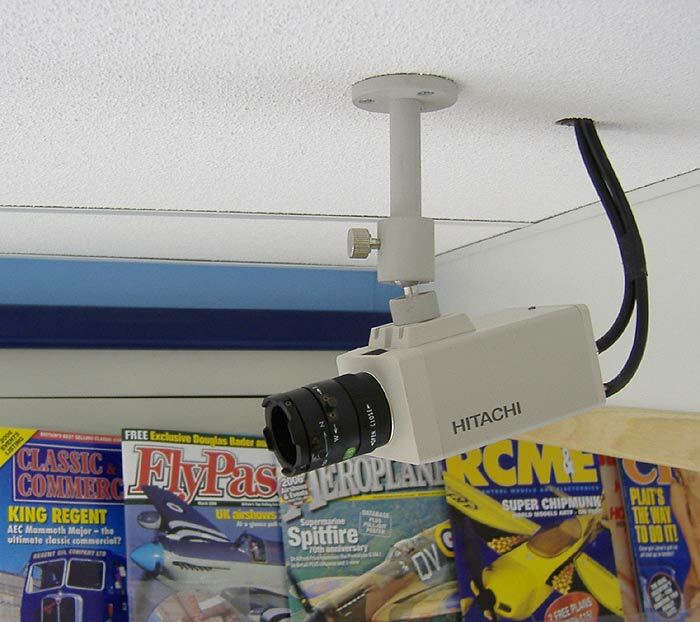 The South’s Premier Intruder Alarm & CCTV Installer. 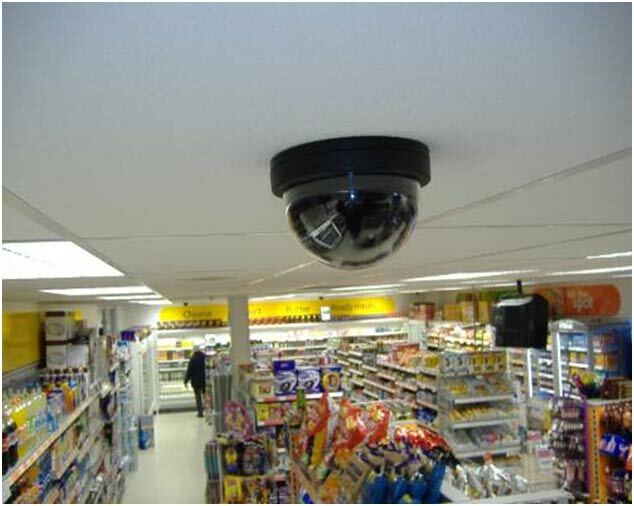 Using only proven, quality equipment, we supply, install and maintain systems for commercial, retail and domestic clients. This website features actual photos of some of our installations. To many, investing in an intruder/burglar alarm and high specification CCTV systems can be a leap in the dark so we’ve endeavoured to make this website as informative as possible. We do not employ high-pressure salesmen, we rely on our approach of discussing the requirements with each individual client, listening to their concerns then designing a system that will meet their needs perfectly and when installed, surpass their expectations. 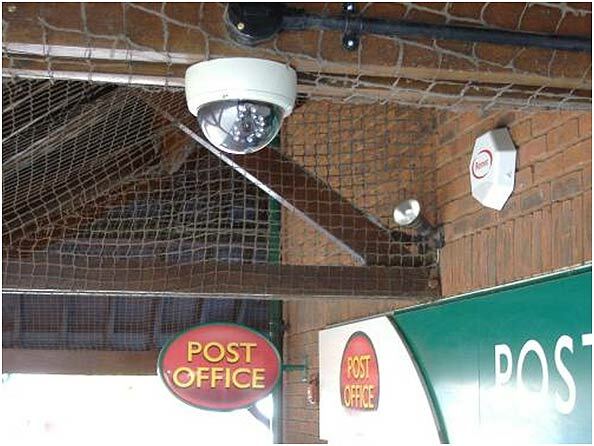 Call us: (02392) 501522 or 07816 605090 (24hrs) and start giving your premises and stock the protection it deserves. Problem with an existing system? Give us a call today OR EMAIL US!